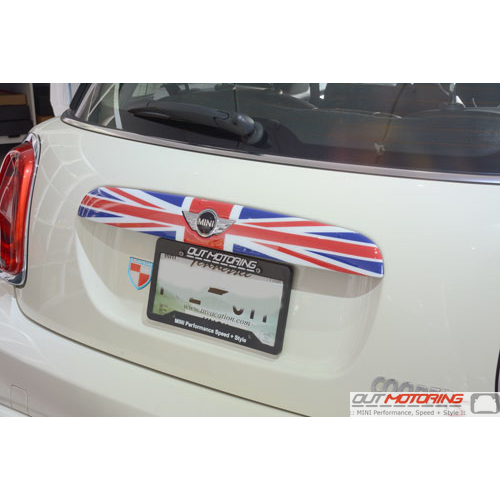 The Union Jack, Black Jack, or Red Boot Handle Cover will turn your standard rear boot handle into a instant accent. Includes pre-installed ultra sticky double stick tape for a simple installation! 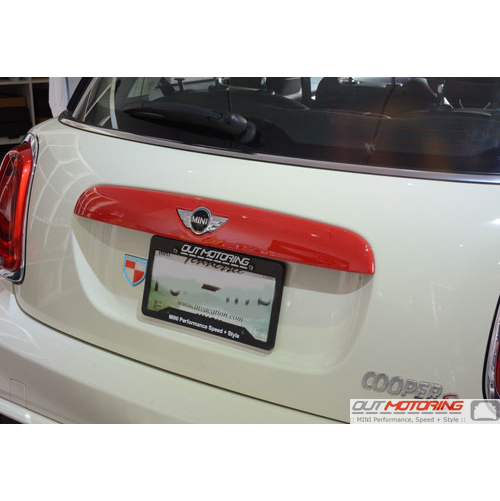 Designed in a way that still allows you to feature your MINI wings logo proudly!